NOTE: This content is old - Published: Friday, Apr 11th, 2014. A year on from our first look at job advert and statutory notice spending by Wrexham Council, we publish the latest set of figures – you won’t read this in the papers! Statutory notices are often the rather dull Council placed adverts in papers that detail road closures, planning notices and the like, usually found languishing in the rear pages. A local authority such as Wrexham Council is required to publish such public notices in a certain format and in a certain manner to comply with the relevant legislative requirements. The LGIU goes on to quote Councils in the UK describing them as a ‘total waste of money’ and one Planning Officer who noted just ten responses to notices throughout his 30 year career. Wrexham Council have not been as candid, however have responded to our queries on their spending below. Wrexham.com was told the costs associated with North Wales Newspapers & Trinity Mirror Group in respect of staff advertising & public notices aka statutory notices. North Wales Newspapers (NWN) are the publisher of the Leader papers, and Trinity Mirror publish the Daily Post locally. The total statutory notice spend in the table above is £495,375 with £469,343 of that with NWN , and £26,031 with Trinity Mirror. As readers of Wrexham.com will know the circulation of papers has been dropping, and thus we would expect rate cards to follow as less people are exposed to adverts and notices. The above datasets begin in 2008, sadly we did not exist in 2008 so have had to dig to find circulation figures. This Press Gazette article quotes the Wrexham Evening Leader as having a circulation of 21,159 in 2008 down from 5.8% ‘year on year’, which we assume refers to 2007. 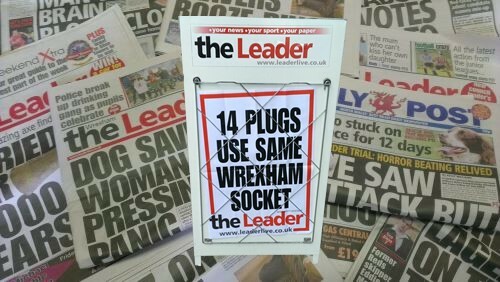 The figures at the last ABC certificate issue stated the Wrexham edition of the Leader was now in 2014 at a circulation of 8,581 , a drop of 59.4% from the 2008 figure. The figures released show a large drop in spending on job adverts by the Council, detailed in the table below. We asked if this was due to wider Council staffing cut backs, but was told that the Council is placing: “Greater emphasis of advertising vacancies on our website. Kindly a screenshot of the stats for March was provided, showing the 30,000 page views. 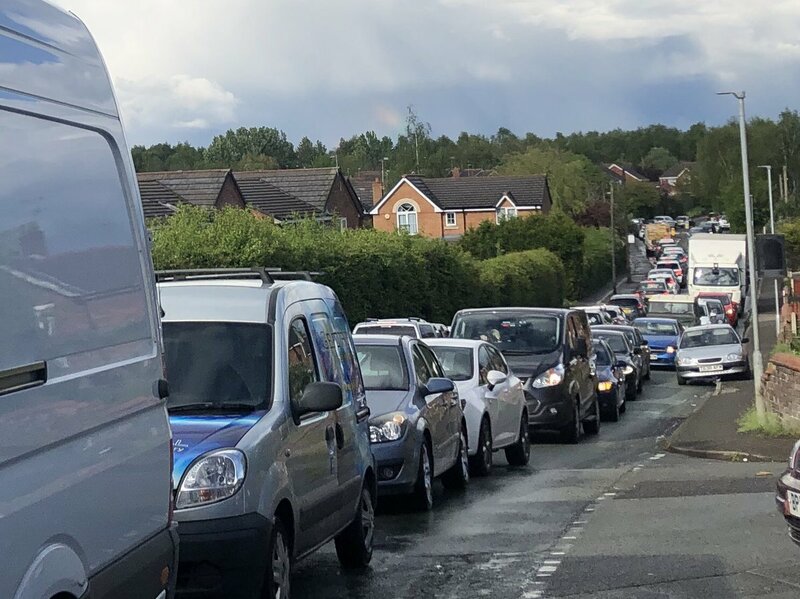 It is worth noting that it is likely such traffic is targeted as the audience is likely interested in jobs and Wrexham to be on that page of the site. Previously we have asked if Wrexham Council intend to use their £45,000 pa ‘Connect’ magazine, printed previously by NWN, to place job adverts and Statutory Notices . This is not an option this time as it is finally due to close with the current issue (Spring) being the last printed edition distributed after a 11 year stint (as worked out in this Wrexham.com Forum thread , 11 x £45,000 = £495,000 for those who do similar maths to us). Last year Clwyd South AM Ken Skates voiced concern over statutory notices and related funding use, so we asked him what work had been done and what had changed. Mr Skates said: “There is growing recognition that people in the Wrexham area now look for news and information online as much as – possibly even more than – in print. When queried with Lesley Griffiths AM, we are told she is ‘pursuing the issue with Welsh Government officials’. You can find the cost saving and successful Wrexham Council jobs page at https://www.wrexham.gov.uk/english/vacancies_en/index.htm , however we are unable to find a similar listing for statutory notices – which if it does appear online we are happy to link to and if allowed – syndicate for free!